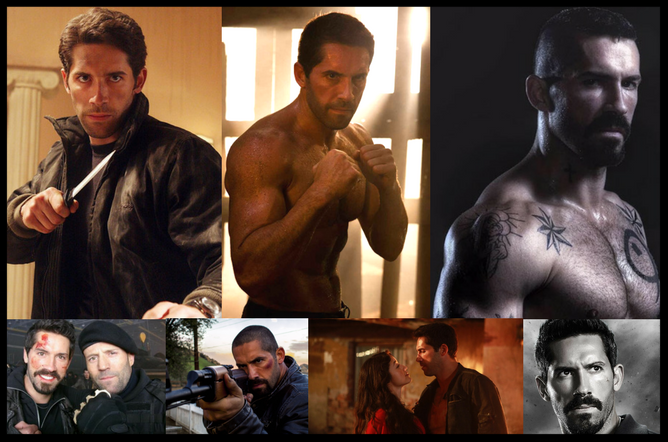 Star of the Undisputed franchise, Ninja franchise, Expendables 2, Close Range and Savage Dog, Scott Adkins talks about working with former guests of this show, directors Isaac Florentine and Jesse Johnson, the struggles of action filmmaking on a budget, branching out into writing and second unit directing, growing up a fan of Bruce Lee and Jackie Chan and the idea of a Britspendables style movie called Union Jacks! Also find out about Accident Man and Triple Threat, two great new action movies coming soon! All this and more! Take a listen!